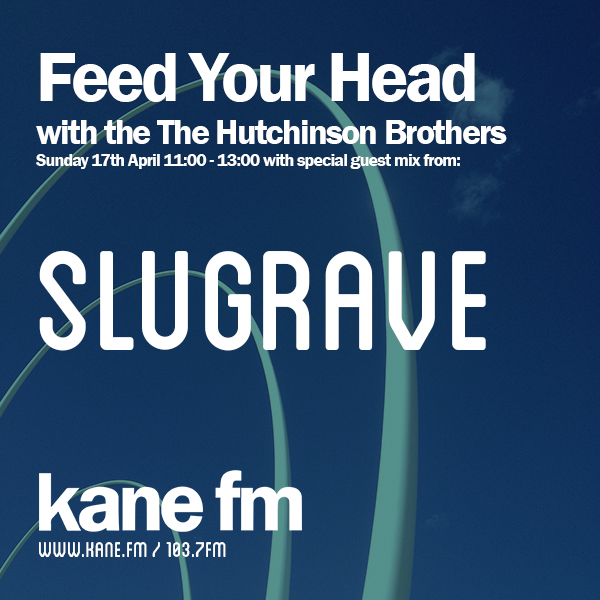 Feed Your Head returns with a Slugrave special alongside your hosts The Hutchinson Brothers. Sunday 17th April between 11:00 and 13:00. We’re continuing to bring you the best in underground sounds and really excited to have Slugrave involved with the next show. Expect to hear some exclusives and yet to be released gems.